Served with Strawberry “Champagne” which is 4oz of sparkling water, add 4 strawberry tea bags and let it sit in the fridge for 2 days. Sweeten with Swerve to your desired sweetness. Dear Craig & Maria, I have been on your 30 day accelerated plan for 1 week and I am thrilled with the results!!!! I have lost between 6-7 pounds in 1 week! This NEVER has happened before, and Craig is right, I am not hungry or having cravings as long as I stick to the plan. 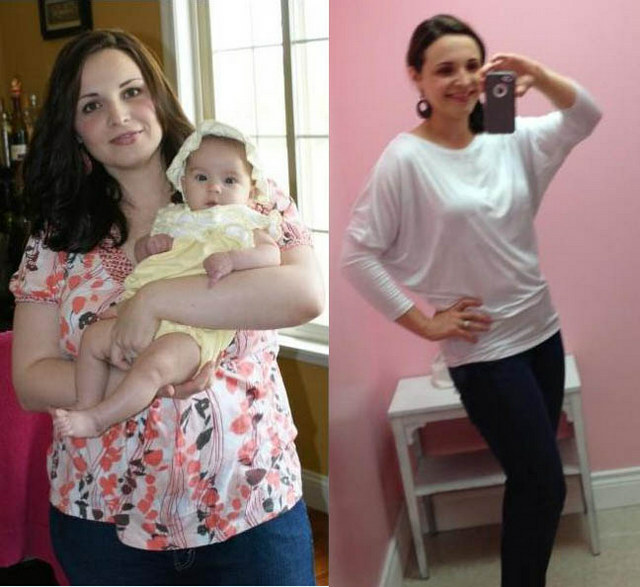 To get started like Danielle click HERE. I’d be honored to help you too! What a great treat for an after-school snack! Click HERE to find my cookie cut outs! Just love that you’re doing this! 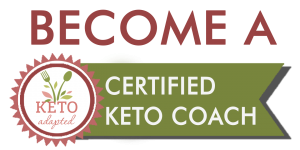 I started my program today and I will follow you – great inspiration – thank you! Can’t wait to try these turtles! They look so good. Trying your Pancakes with Tropical Syrup this morning for my husband. He’s the big pancake lover in our house. I’ve been enjoying your recipes so much. Thank you Maria! My favorite healthifed valentines dessert is lava cake. My favorite healthified Valentine’s Day treat is dark chocolate truffles. My favorite healthified Valentine’s Day treat is your cheesecake! If you haven’t tried Craig and Maria’s recipe, you need to go to the store right now!! My favorite healthified sweet is the chocolate torte. Yum! I don’t have a favorite because I’m very new to this. Thank you for the chance! I love chocolate truffles!! Thanks for the chance to win! I love Maria’s carmel sauce on just about anything. Would canned coconut milk work for the heavy cream? And could cocoa powder be used for the topping? I hate to waste the ingredients, but I suppose I could roll it into balls and still eat it, even if it doesn’t look great like your cute little turtles! I did make the caramel once and it was awesome, but I’m avoiding dairy now. I don’t make the treats often due to cost…I need to spend my food money on meals…but last year I made healthified candies…with peanut butter…and they were scrumdiddlyumptious! Turtles!!!! 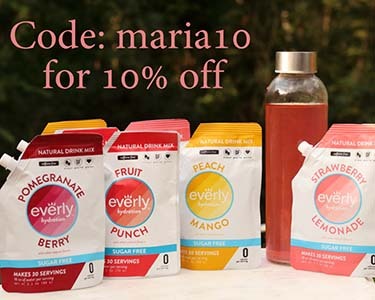 So glad Maria has given us a healthified version of them!!! Happy Valentine’s Day Maria & Craig!! We love your healthified cheesecake! Chocolate covered strawberries are my favorite! Hi Maria, How much chocolate did you melt? While I’m waiting for my chocoperfection to be delivered (Even our whole foods doesn’t have it!) 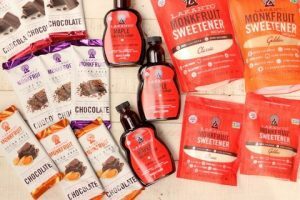 how can I temporarily make my own chocolate with unsweetened and swerve? This recipe looks so amazing I want to make it right now! maybe some unsweetened chocolate, coconut oil and swerve? My favorite is the cheese cake with a little chocolate on it. I am in love with chocolate almond butter fat bombs! Also love homemade “junior mints”! I have avoided the special treats since going keto so I couldn’t tell you what my fave healthified treat would be, but can tell you those turtles sound AMAZING! My favorite is chocolate covered strawberries! Yum! I love chocolate and think the turtles will be in first place as soon as I make them!! I love a chocolate cake donut with coffee on Valentines morning! Turtles are one of my favorite holiday treats! But for Valentines day I love Salted Caramel anything. 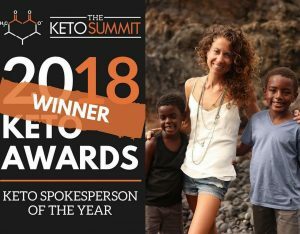 The hardest thing to give up was Caramel, and the only thing that doesn’t have a true substitute that is Keto. Although I do mean to try your caramel sauce soon. I’ll have to try the turtles, how yummy! But I’m really loving the fat bombs right now! Just perfect to take the “edge” off! I’m going to have to make these ! I love the truffles !! Turtles! Have loved them in the past! Healthified fondu….I am making cheese fondu with veggies and steak, chicken and crab to dip. I love turtles! But I have a question about the serving size. Is a serving size 1/3 of a turtle? Because this recipe is supposed to serve 24, but only calls for 24 pecan halves, and you seem to have made your turtles using 3 pecan halves for each one. Any clarification would be appreciated. Thanks! I think these turtles are going to be my new favorite valentines treat. I LOVE turtles. Thanks so much Maria! “Healthified”Angel-food cake with strawberry syrup. Anything chocolate! 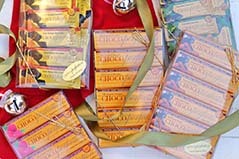 Would love to try the turtles or any of your other wonderful desserts with ChocoPerfection bars. oops- sorry type1 Diabetic not daibetic! Oh my gosh – totally turtles!!!! I would love to win this so I can try these- cant find them around me anywhere!! I’m dying for some decentsugar free/lo carb chocolates! We love all the healthified desserts!!! I’m just beginning the plan. So far I’ve only had the chocolate torte and it’s delicious! I’ve never tried these. I’m a fan of Lily’s bars but these definitely sound cleaner. Look forward to trying! I did your angel food cake yesterday in a trial run, It was fantastic!! 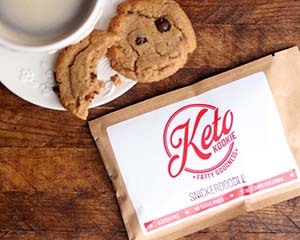 It’s officially my favorite keto adapted treat, and I will be making it for myself and my husband and my mom and grandmother- both who have high blood sugar!! It’s perfect. these bars literally saved me..if not for them, I would have cheated so many times!! I love these bars. My favorite is the chocolate almond. I love anything with hazelnuts! I love low carb chocolate rasberry mini cheese cakes….yummmmmm. Just happy eating dark chocolate!!!! Chocolate, chocolate, chocolate!!! Almost any old way!! I just love chocolate. I can’t wait to try the “healthified” turtles! Thank you for the great recipes. I have yet to try these candy bars…and I’d love to!!! Those look delish! My entire family loves your easy almond joys! I have to hide them so we can keep them around. I can’t keep up with the demand otherwise! We are also partial to ice cream, for sentimental reasons. Anything covered in chocolate is fine by me! My favorite treat chocolate covered caramels! Sugar free chocolate covered strawberries! I have not made any of them yet. I am new to your site, and I’m just trying to get my bearings about Swerve and stevia glycerite. I often purchase foods through Azure Standard, and I was hoping that these might be sold there. They aren’t, and I’ve gotten used to using a stevia powder and xylitol. Trying to make the switch to a different sweetener is holding me up! That said, your sweets look so delicious — the other day you posted a donut hole with some kind of sauce, and I thought that looked like a winner. Can I use xylitol in place of Swerve? Can I use my powder stevia in place of stevia glycerite? Trying to make a shift…. Yes, both those subs should work. My favorite treats right now are puddings and ice creams… with coconut milk whipped cream!! Delish! Love this giveaway! Id have to say the cinnamon rolls!! So good. But I have an honest question. ..does anyone else great tired or lethargic after eating something with swerve/erythitol? Really want to try these. 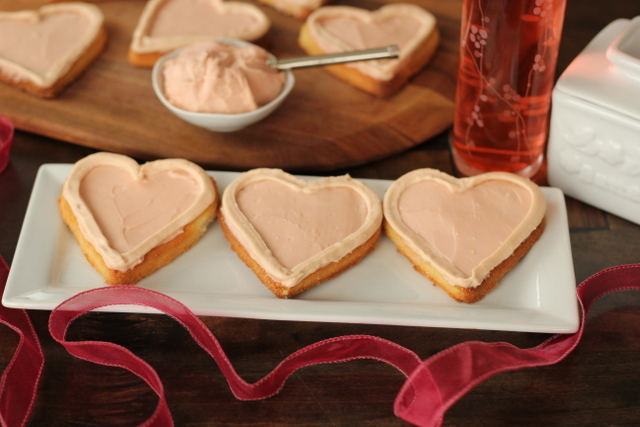 My favorite Valentines treats are heart-shaped cookies, sweetened with Swerve. My favorite Valentine’s dessert is a molten lava cake! These turtles look so good! Definitely will be making those and .. hopefully trying some of the cookies too! my kids would love both for valentines day! 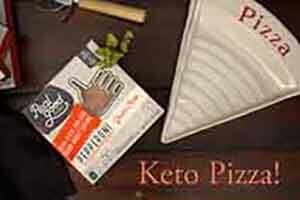 Your thin crust pizza for dinner and cheesecake for dessert!! Yum! Chocolate cheesecake decadent but healthy!! I love your website!! I just recently ordered a sample pack and love these bars. The dark chocolate is my favorite. Hope to win this wonderful giveaway. These bars are rated number one sugar free chocolate since 2007. They are delicious!!! The mint is my fav! Love chocolate covered strawberries and also cheese cake! Strawberries are my go to for valentines day! I love cheesecake and chocolate molten cake! I’m a type 1 diabetic and have been loving Maria’s desserts. My blood sugars have been doing a lot better since eating her way during my pregnancy. 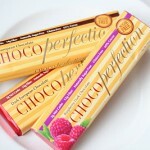 I love Chocoperfection bars – they are a Godsend for me! Chocolate chip cookies and vanilla bean ice cream….made with Swerve and ChocoPerfection bars, of course! I loved the podcast! It answered a lot of questions I had. Going to miss the butter in my BP coffee but it’s probably among the many things that are hindering my weight loss. 🙂 I was wondering if you recommend cutting out goat’s milk cheese and sheep’s milk cheese along with all other dairy. How about a healthified almond joy!? That sounds great right about now! My favorite is your cheesecake! I love any of the ice creams! I don’t have a favorite valentine’s day treat, but I would love to try those turtles. Yum! I love the cookie dough dip! The cheesecake!!!! It’s so good! fudge cookies are so delicious! I really just like anything with chocolate… I don’t know if I can choose one. I do love chocolate cream pie though. Thanks for the giveaway! For Valentine’s Day? Nothin’ says lovin’ like Strawberries! With Angel Food Cake and dripping with Creme Anglais! Healthy chocolate would be great. 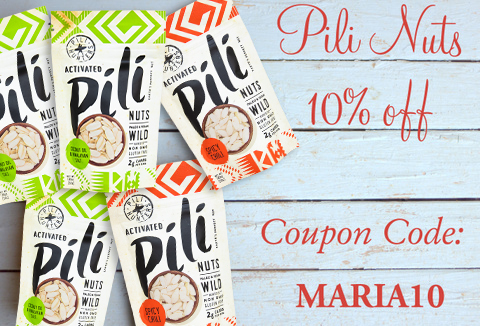 I love to chop it up and put it in my banana or coconut yogurt! I don’t celebrate valentines but looking forward to making these!! Chocolate covered strawberries. I find then extra sweet and yummy since cutting out sugars. Strawberries are such a treat. 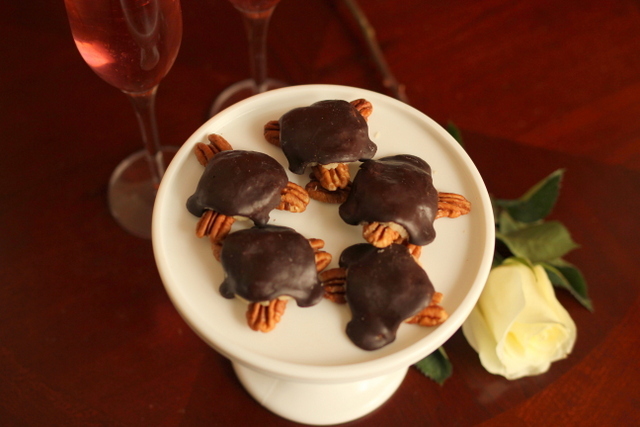 I think these turtles are going to be my new favorite Valentine’s Day treat! I would loe to try this chocolate. I would love to try ChocoPerfection bars they sound so good. I love making your zucchini brownies. Mmm, so many choices. Hard to pick one. Lava cake, chocolate torte, chocolate covered strawberries. Your donut holes dipped in healthy chocolate!!!!! Would love to try a bar. Love fat bombs..
My favorite healthified treat has to be the turtles!! AMAZING! I love the peanut butter chocolate fat bombs! Melt in your mouth delicious! I don’t usually make anything special for Valentine’s Day! 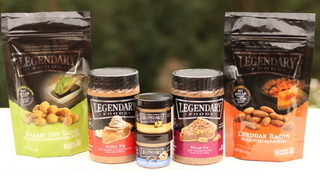 Not sure about my favorite…but I have enjoyed all the recipes from your site. 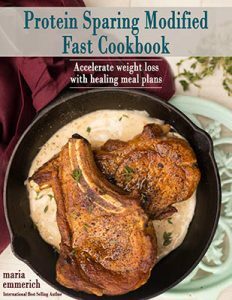 Being able to use and tweak your recipes has really helped me with my son’s Ketogenic Diet for epilepsy and has helped me to lose about 25 pounds. Only 15 to 20 to go! Because I am watching my diet right now my best likes chocolate candy is a melted bar of chocoperfection and sunflower seeds mixed in and dropped by spoonful on a tray and froze to set. Cures the chocolate craving and is filling too! 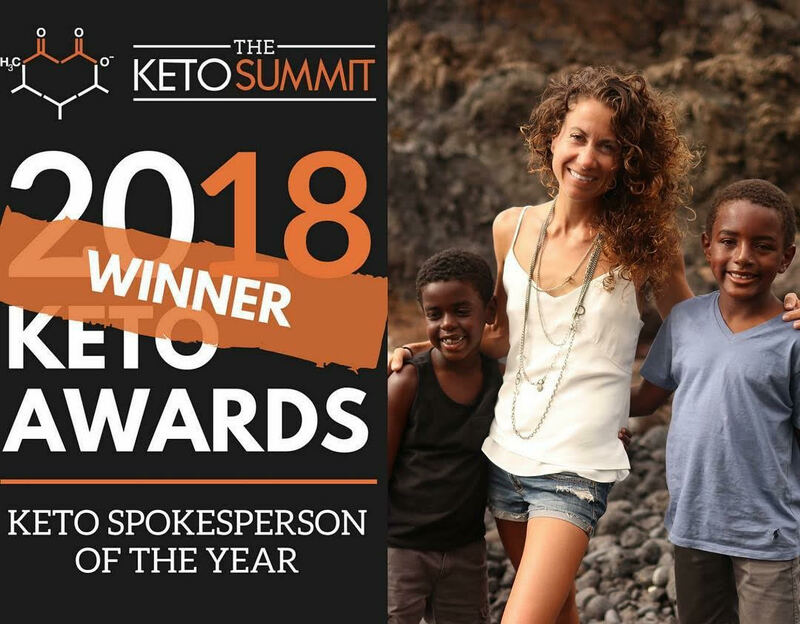 You mention in this talk that maybe a ketogenic diet is not good for a thyroid patient. Can you say more? I have no thyroid (cancer) and I take desiccated thyroid to keep my FT4 mid range and FT3 near the top of the range. Thank you for all you do! Can’t wait to try these turtles, they look delicious! Typical Maria, always a fabulous recipe! I hope the turtles will become my favorite! Can’t wait to try them! I just made your healthified cheesecake For the first time and it is delicious. My whole family loved it. It will definitely be our Valentines treat this year. Thank you for the recipe! Cherry chocolate red velvet cake! I love to make chocolate covered strawberries by melting the chocolate with a little cream, then dipping the strawberries. Our treat will be the vanilla bean cheesecake this year! I can’t say no to any sweet but one of my favorites is healthified cheesecake with chocolate sauce! Yum! My whole family enjoys it. A few squares of dark chocolate! My favorite would have to be the Chocolate Raspberry French Macaroons! Mmmmm, soooo good and so romantic! Happy Valentines Day Maria! Any everyone else, too! My favorite Valentine treat is anything chocolate! I want to make those turtles this week! I used to love turtles, but haven’t had any in almost two years now! I love healthified chocolate covered strawberries. Actually, I love chocolate fat bombs…maybe with a strawberry or two! Love your blondies recipe but I’ll need to try these turtles! Also love fat bombs as a healthified treat… they taste just like rich truffles and are perfect for Valentine’s Day! Gotta try these turtles – my Mom used to make them all the time (not healthified though)! I love the brownie recipe with avocado! Anything with dark chocolate! 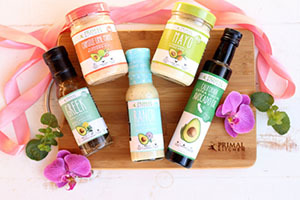 I would love to try the fat bombs, could I get the recipe? I love chocolate covered peanuts with caramel. I love strawberries so anything with them I am good to go! I am not sure what it will be this year…recently made pumpkin Happy Cookies adjusted from Dr. Neil Nedley’s recipe to be healthified using Swerve, Stevia and pumpkin instead of maple syrup and almond meal and coconut flour instead of whole wheat pastry flour. I am learning and eating all the mistakes in the process. Thanks Maria for the inspiration. I love your chocolate chip cookies! I can’t wait to try these turtles!!!! They look delish! I’m new to this so I don’t have a favorite…yet! I can’t wait to make these turtles! Thanks for the chance! A healthified cheesecake with fresh strawberries and stevia. Last year I made healthified thin mints! We love oranges dipped in chocolate. Chocolate’s the best , and Choco Perfection makes chocolate for the low-carbers like me to enjoy! This is our Valentine’s Day treat!! I am so relieved to have found your site! What a blessing! I would like to buy some Magnesium, l- Glutamine and Potassium from your Amazon store. Would you provide current links? You should be able to find all three in this category here. Thanks! I had forgotten about these lovely treats. And you’ve made them lovelier. My favorite. I will have to try these. My husband and I love Turtles. Those would be a great healthy Valentines day treat! Liked; Shared; Liked; and my favorite V-Day treat is ANYTHING chocolate! 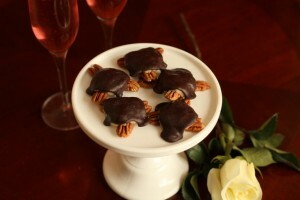 Love turtles, turtle cheesecake, chocolate covered strawberries, chocolate truffles, etc! Hope to add ChocoPerfection bars to that list!!! Liked and shared would love the chocolate!! Starting my healthier lifestyle! Dark chocolate truffles, a nice red wine or chocolate covered strawberries and nice dry Brut. Your Snickers Ice Cream is the best dessert!!! My whole family loved it!!!! I just started your program and I can’t wait to try the cheesecake AND these truffles!! I just have to wait! Chocolate chip cookies Healthified of course! My fav’ healthified Valentine’s day treat is chocolate raspberry cheesecake. Maria’s healthified Coffee ice cream with chocolate chunks. No favorites yet but if there is chocolate involved you can’t go wrong. MY FAVORITE healthified valentines treat would have to be chocolate mousse with a strawberry right on top! Too many wonderful treats to name one! They are all too good to choose a favorite. Love each of them for a different reason. Thanks for all you do- such an inspiration! 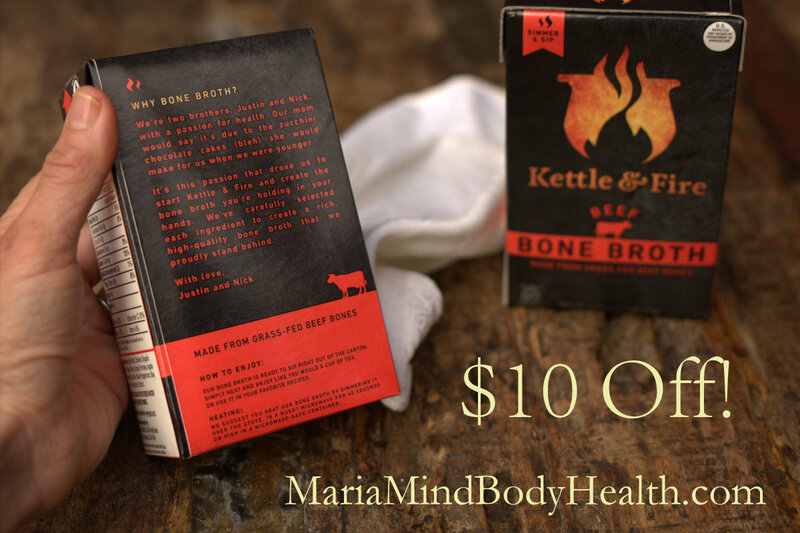 I am always excited to see a new blog post, Maria! 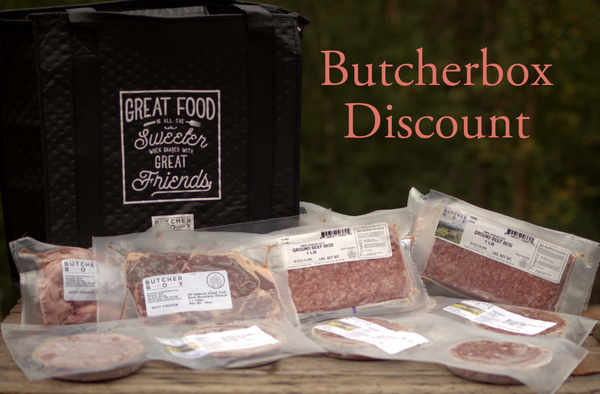 Thanks for all the work you do so we can enjoy healthy recipes effortlessly. Can’t wait to try the turtles–caramel is my absolute favorite! Love these Choco Perfection bars. Thanks for informing my family about them. What a great Valentine! I’m new, just got your books and poring over them. Anxious to try the chocoperfection! Love your Chcolate Raspberry Cheesecake!! Maria and Craig, About 2 months ago I stumbled across a recipe of yours that a friend posted on Facebook which lead me to your blog. 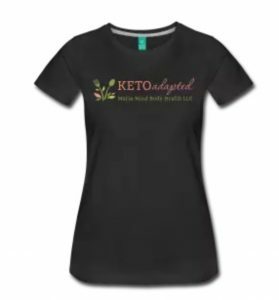 I am NOT a blog reader, dieter, or person who likes to change my eating unless it’s something that is sustainable and realistic for a life change. Why? BECAUSE I LOVE FOOD. Good food. I was so impressed by your recipes and more so by the factual, common sense information about our bodies that you shared. 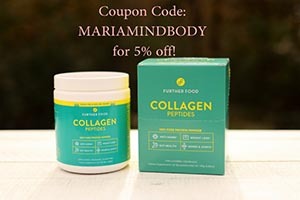 Some of it mind blowing for me and helped connect some dots regarding my psoriasis, low blood sugar that used to lead to almost seizure type episodes, and horrible joint issues. All of this to say, I now have 3 of your cookbooks, changed much of my pantry, and eat a significant amount less of carbs and sugars. In doing this I felt better, gained energy, and even lost a few pounds BUT have been at a stand still due to ignorance and not sure how to structure my eating. I think I’m eating WAY to much bacon…if that’s possible. 😉 , eggs, and cheese. But not sure….but I know I’ve started gaining and not sure why…’I’m thinking I might purchase a meal plan to get some structure and a fuller picture. I am 34 and have the joints of a 60 yr old and want to be able to hike, climb and ski with my children without lots of pain. As of Valentines day, I’m planning on making the cheesecake you made for Craig on his birthday….which my husband made for me on my Birthday. 😉 We actually made 2…and the second we took your recipe and added 2shots of espresso……..YUM! Thank you both! Thanks for responding Maria! 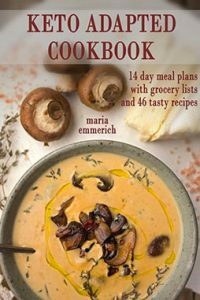 I’m currently breastfeeding my 8.5month old, Is it alright for me to do the meal plan while nursing? Also, money is a bit tight these days. Will you be having any discount days on your services? Thanks Maria! 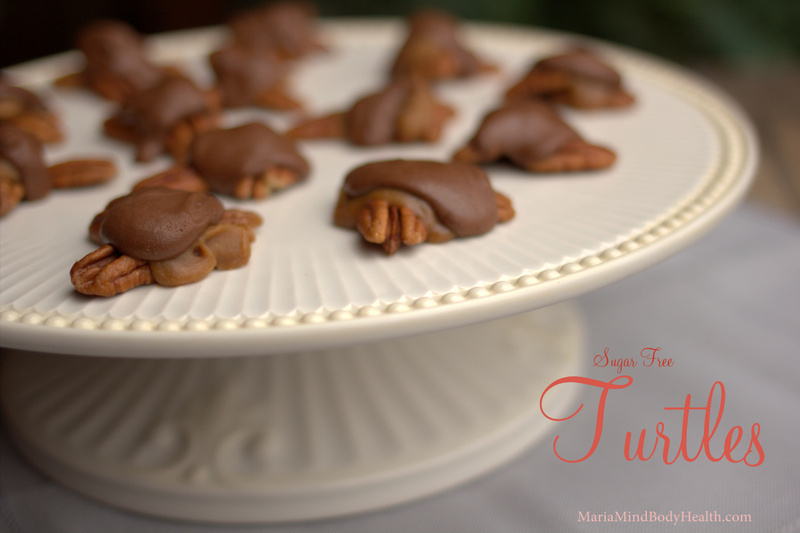 I think the recipe above (Turtles) is my new favorite – I love nuts and chocolate together! Can’t wait to try them! I like the “almond joy ” recipe – it’s simple and great when you have a chocolate craving. Oh by the way, my favorite Valentine’s treat would be chocolate cupcakes with a hot chai latte (with almond milk) alongside. YUM. These turtles look awesome. I also melt down the perfection bars and add sunflower seeds. A snow day today is giving me extra time for some Valentine’s day treats! Your amazing chocolate chip cookies (heart shaped of course) are my number one! 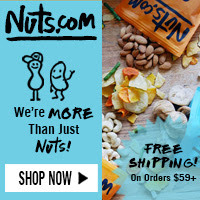 best snack is almonds – but want to try making the turtles! Yummmy!!!! Happy Valentine’s Day! I made your truffles with both lemon curd filling and the caramel. These are now my favorite. These choco perfection bars are soy free I’m thinking? They may have soy lecithin, but that is hard to completely avoid. It is in almost everything. 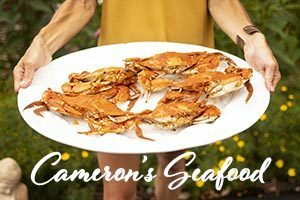 I never thought I would see a low carb turtle recipe. They have been my favorites my whole life. So excited to try these. Hi! 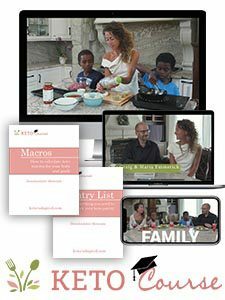 I am new to your website (and changing the way my family eats). 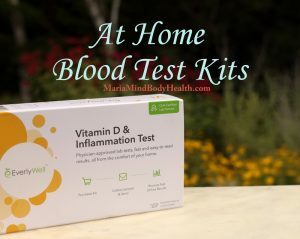 I have autoimmune issues and would like some information about trying to naturally control inflammation. I am taking tumeric and omega 3 supplements. 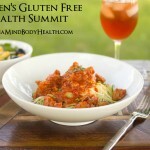 I am avoiding gluten and sugar, but still eating other whole grains. I am still flaring and needing steriods, which is what I am trying to avoid. I have seen some of your recipes, but don’t know if I completely understand your eating plan. Looks like whole/real foods, no grains, low carb, no sugar. I was wondering which of your books would be the best to start with. Also, what do you think of Lily’s chocolate? Keto-chocolate cake with chocolate keto-icing! Healthified Pancakes – made with chocolate whey powder…..starts the day off right! I put a bit of butter on them and they are perfect! I love Chocolate covered strawberries!! My favorite Valentine’s treats are Keto fudge, cut out cookies, and chocolate covered strawberries dipped in melted ChocoPerfection bars. I love strawberries dipped in chocolate!! My favorite Valentine’s Day treat would be a French Silk Avocado Chocolate Mousse. I am new to your site and look forward to “liking” Choco-perfection bars! I think my favorite “healthified” treat is probably chocolate coconut bark with almonds and coconut flakes. Mmm, so tasty. My favorite healthified treat would be anything chocolate. 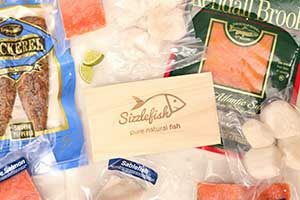 Are you purchasing these from the Amazon? I want to buy the chocoperfection bars but from a site that I can buy multiple items so I can save on S&H. Can you recommend a site? I’m looking to also buy MCTs etc and sea kelp noodles. Can’t wait to try this wonderful recipe! Sorry the system booted me out. Information can heal or prevent most problems with our health. Thank you so much for all the information contained in your books and on your blog. Not only is my body healing but I have joined our companies Biggest Loser Challenge! I will let you know how I do! Maria, I have a question regarding your Turtle recipe. It calls for 24 whole pecans and the pic shows 3 pecans in a turtle, but the recipe says 24 servings. I’m counting 8 servings. Is that correct? Did you get the cooling effect with these candies using Swerve? I don’t always, but sometimes do and I don’t know what makes the difference in some recipes. truffles is my very favorite for Valentines or anytime! To make the chocolate sauce; place the cream, chopped chocolate and natural sweetener in a double boiler or in a heat safe bowl over simmering water. Heat on low heat while stirring just until chocolate melts. Remove from heat.